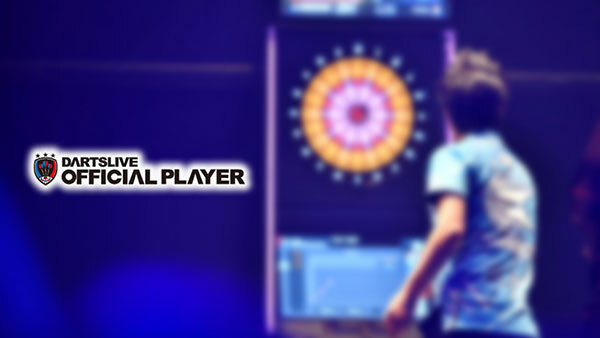 Home > 2013 > League > Enjoy the Malaysia's Darts culture during MSDO Grand Launch! 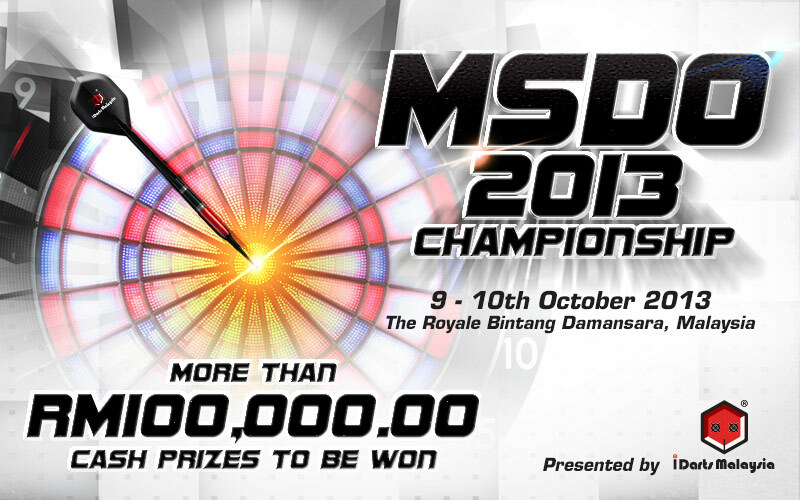 Enjoy the Malaysia's Darts culture during MSDO Grand Launch! With the widen horizons of the world brings you the biggest Soft Darts event in Malaysia that is happening for the first time. I Darts Malaysia presents an all brand new Tournament, MALAYSIA SOFT DARTS CHAMPIONSHIP OPEN (MSDO) with the prize money worth more than 100,000 Malaysian Ringgit to be won. Welcoming darts fans from all over the world to participate and experience the Malaysia's soft darts culture. 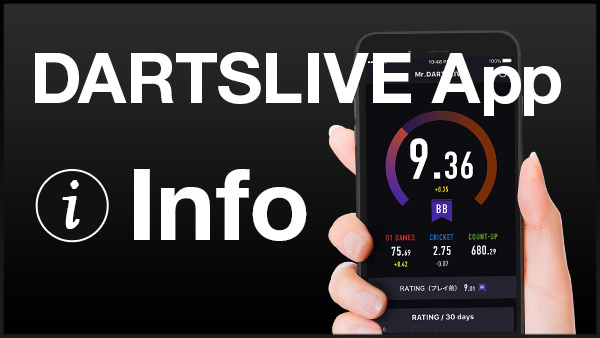 Click here for more information and download entry form.